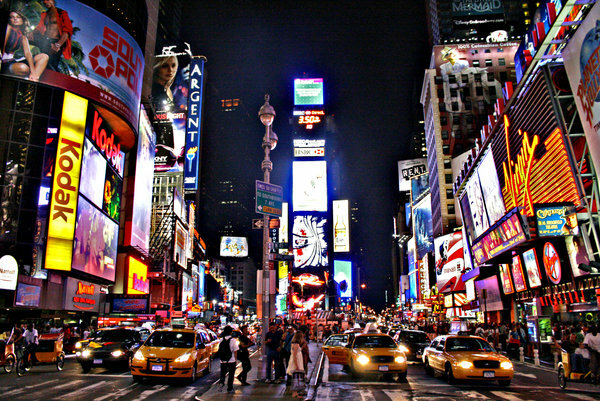 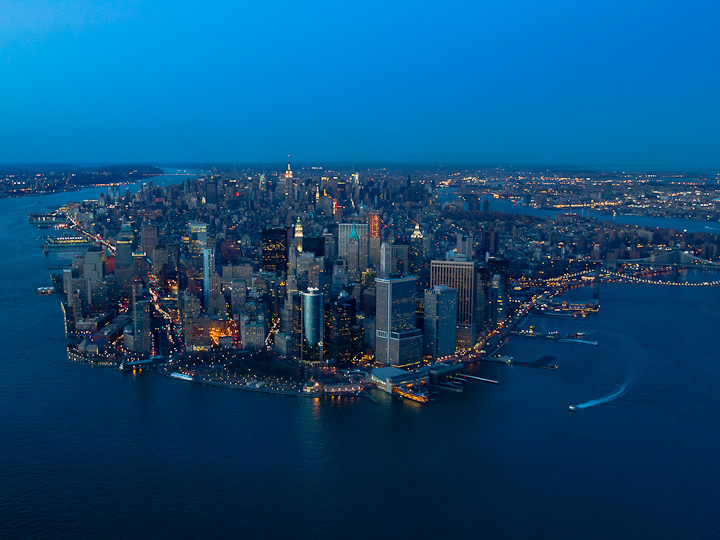 New York also nick named as “Big Apple” is the World’s and United States largest city, main center for world trade and finance, if you don’t know about any big cities in the World — you most definitely will know about New York also called “Capital of the World” — city of opportunities. 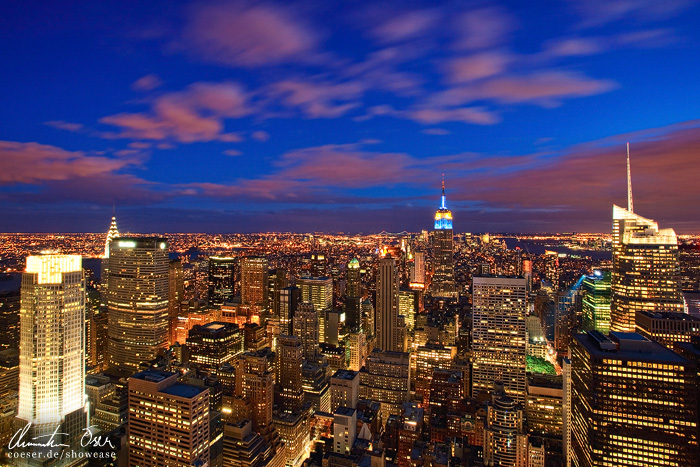 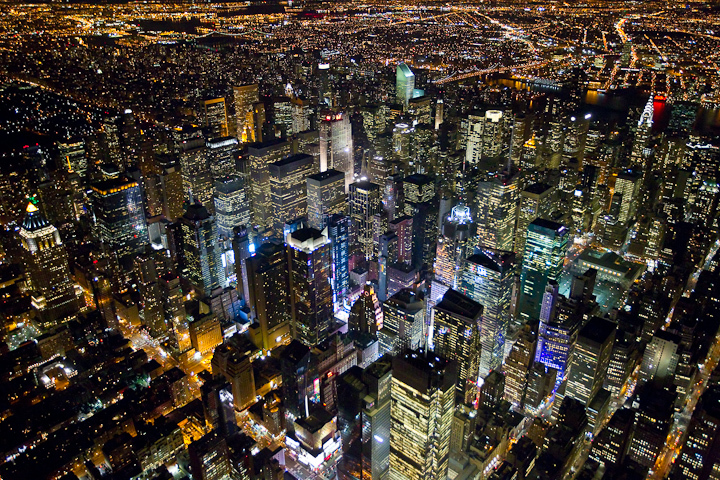 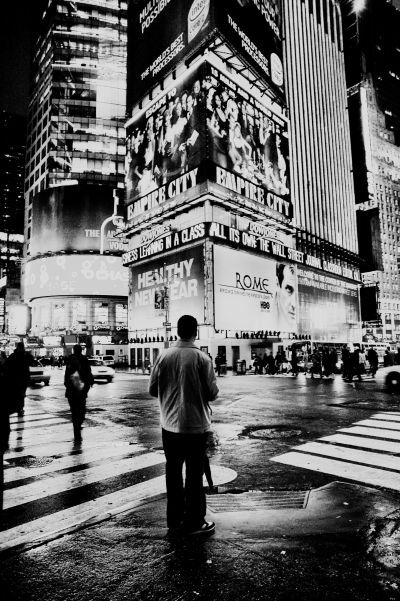 For many people New York is America, living in big NYC is a dream — city of contrasts. 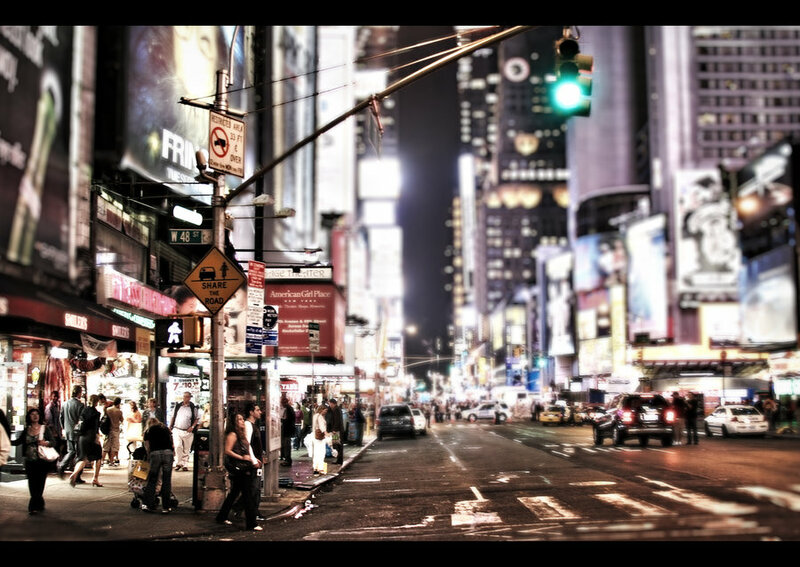 Walking in the streets, taking photographs of skyscrapers, the life never stop’s in NYC even at night, you are amazed with the beauty and will want to capture it awesomeness in the camera’s. 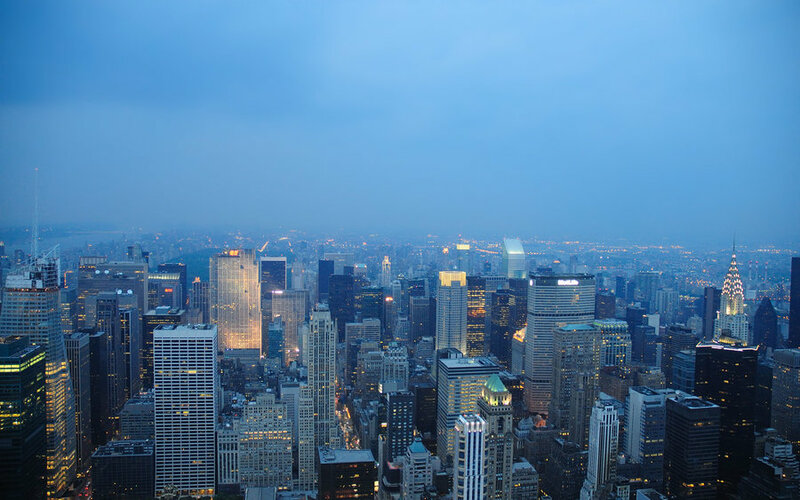 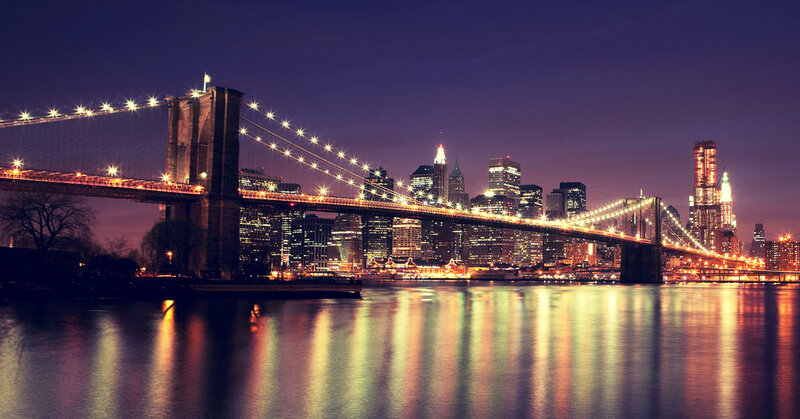 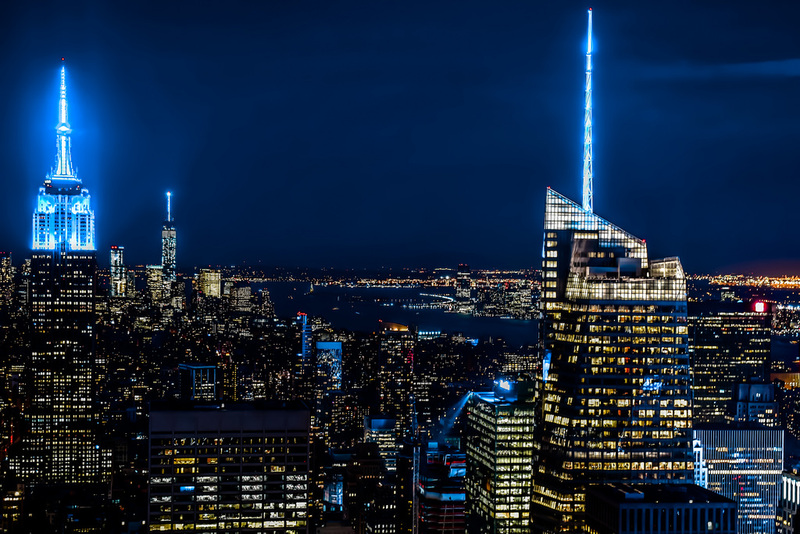 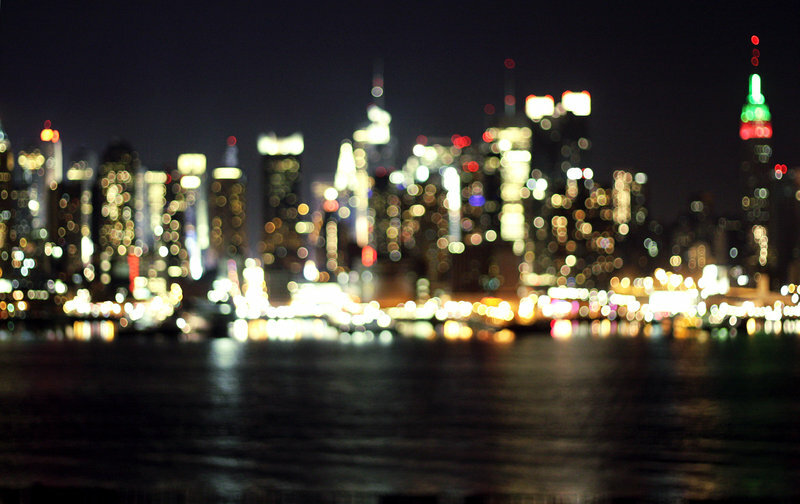 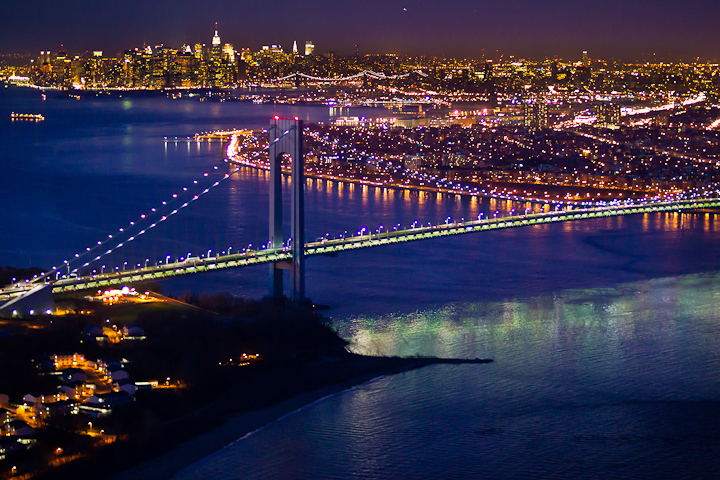 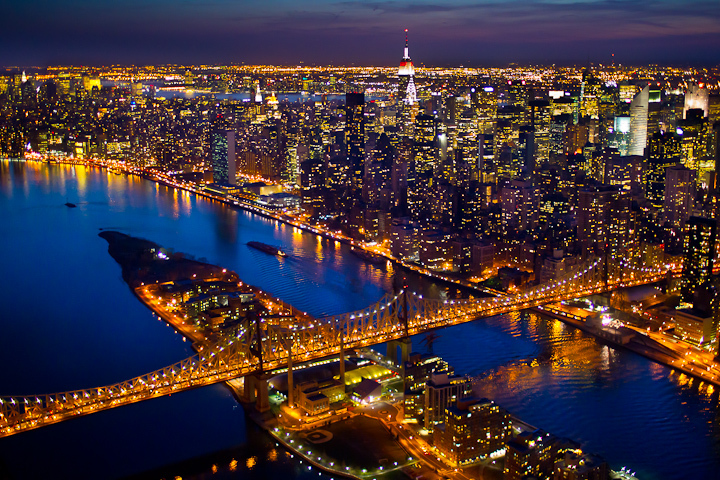 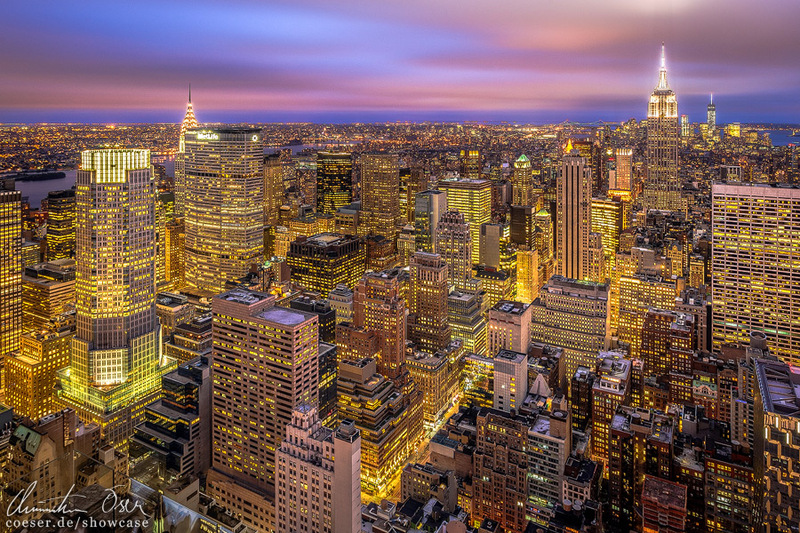 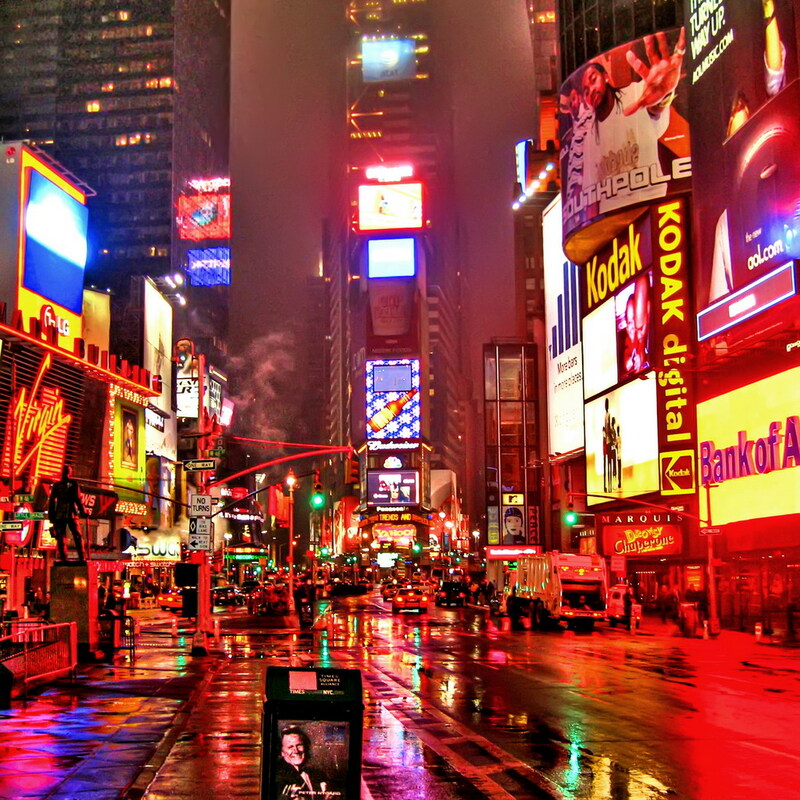 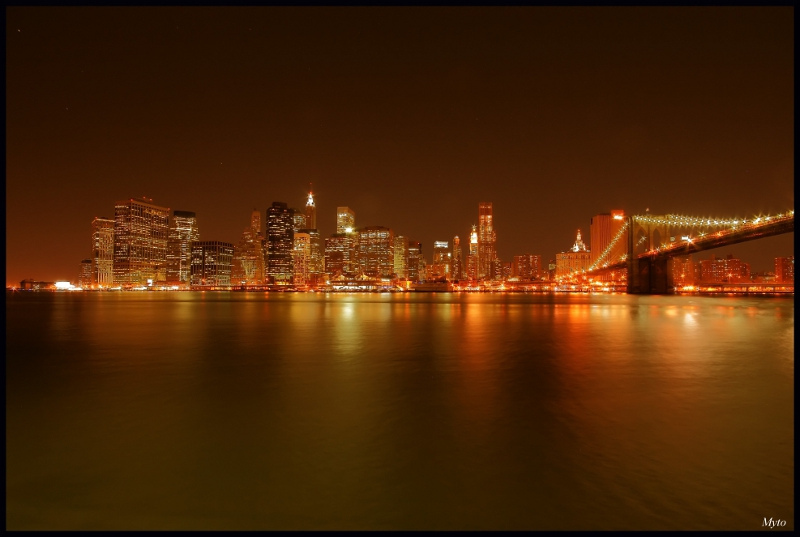 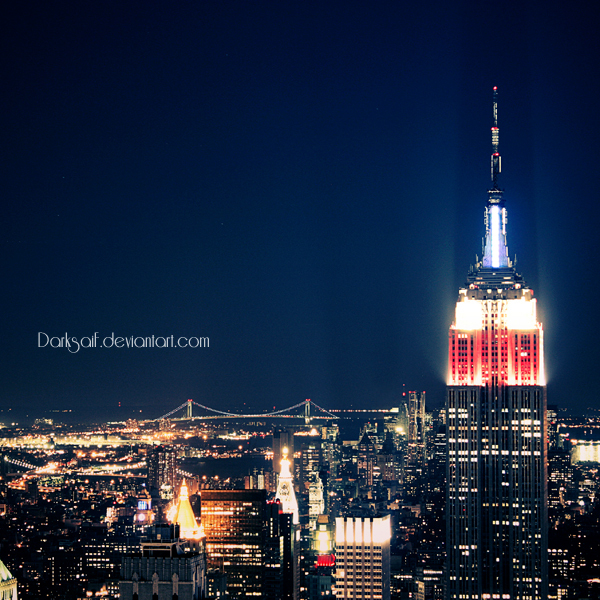 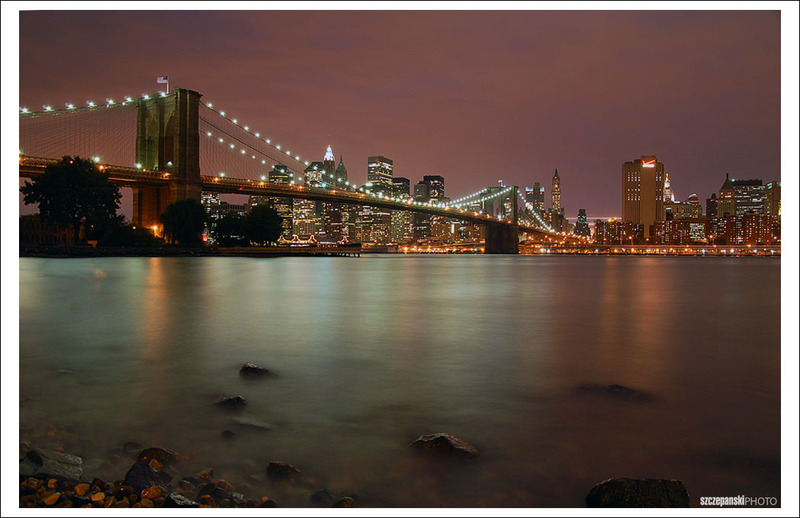 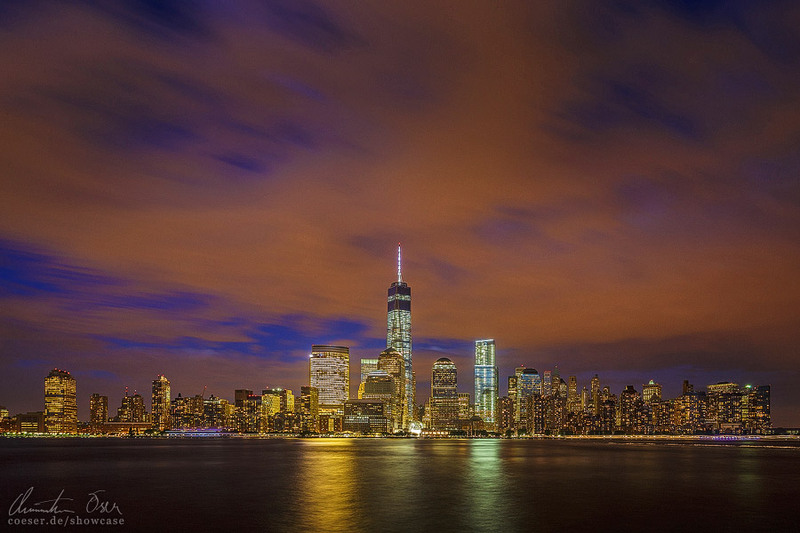 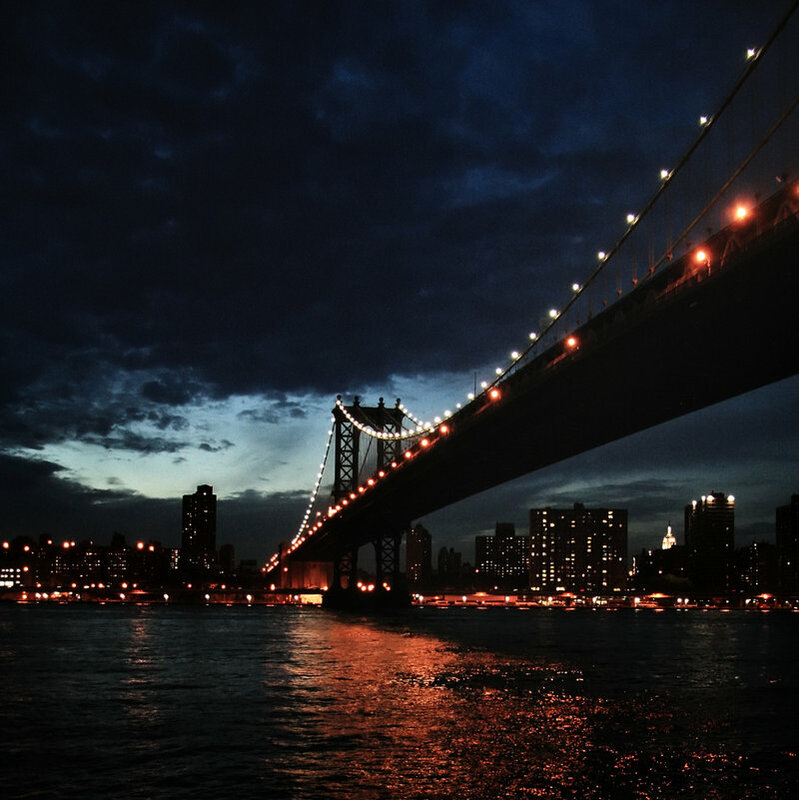 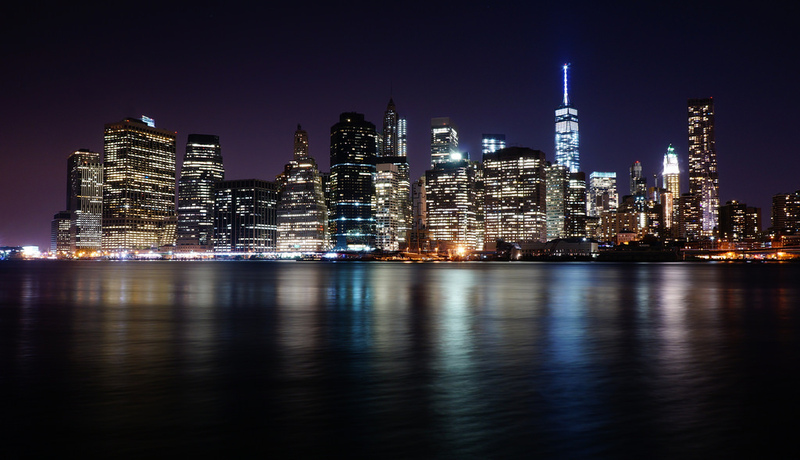 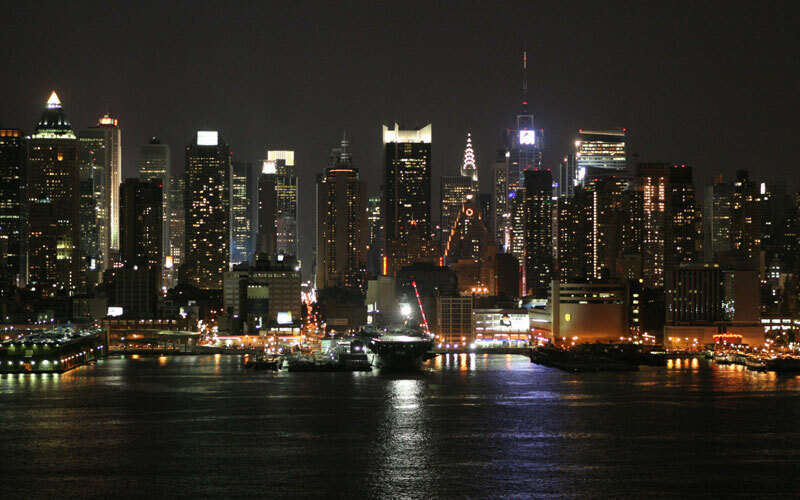 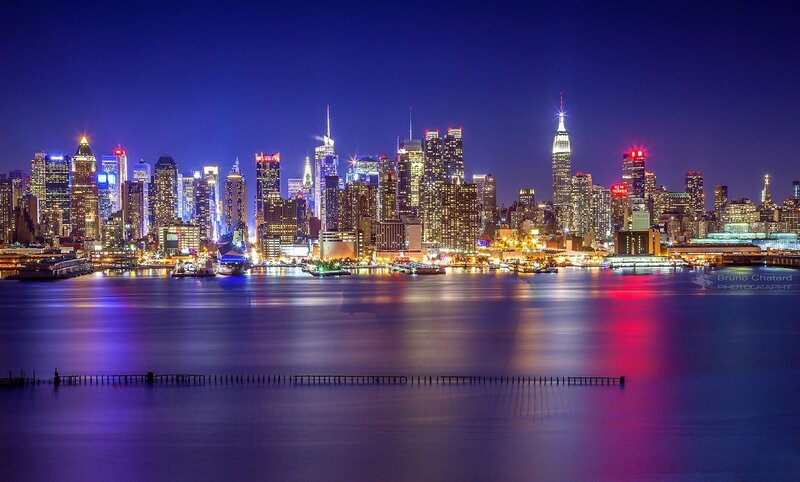 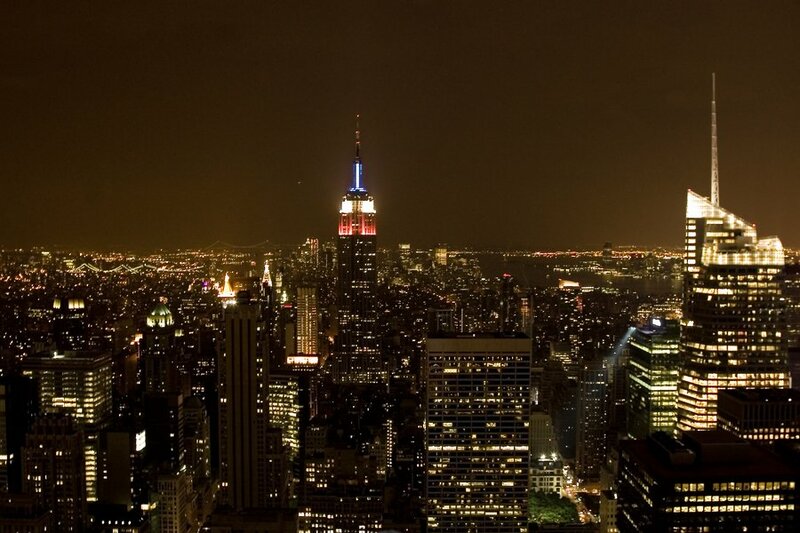 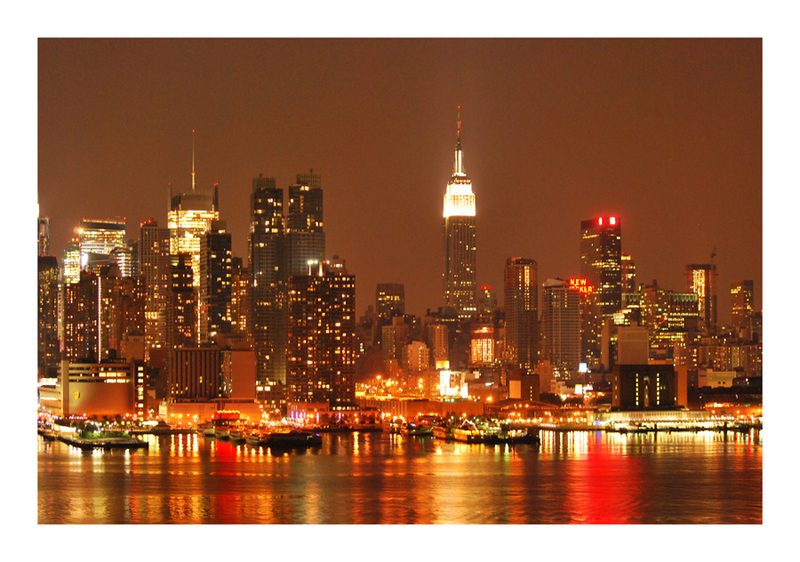 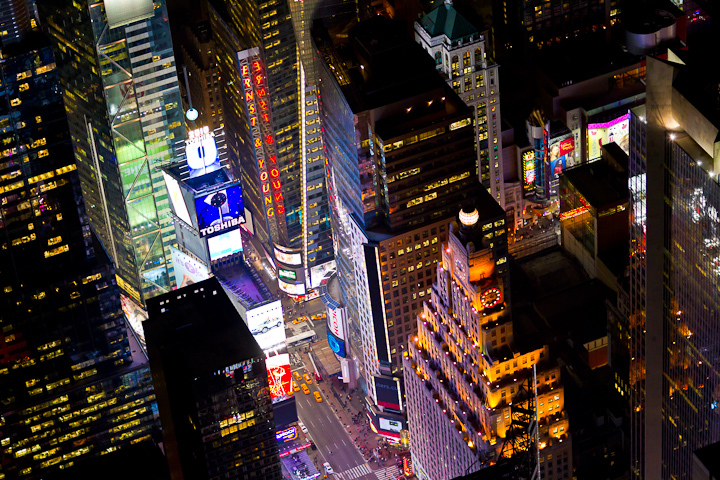 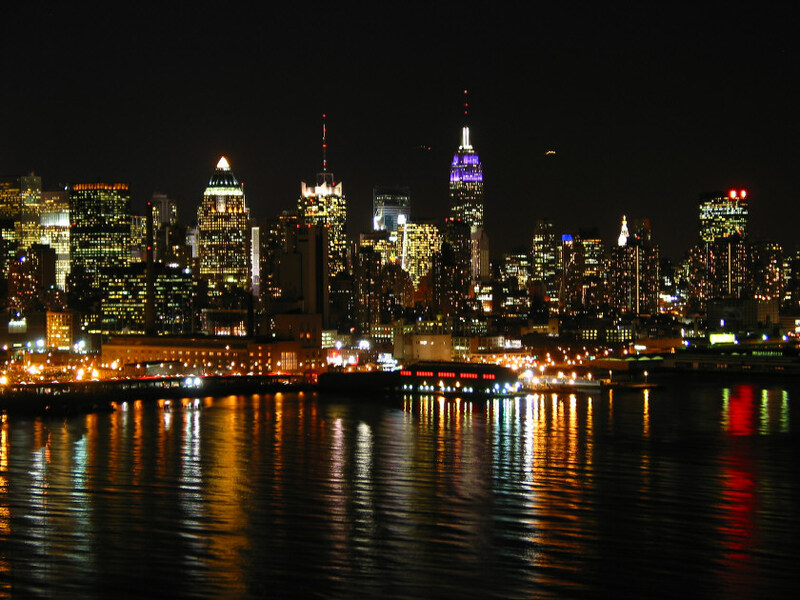 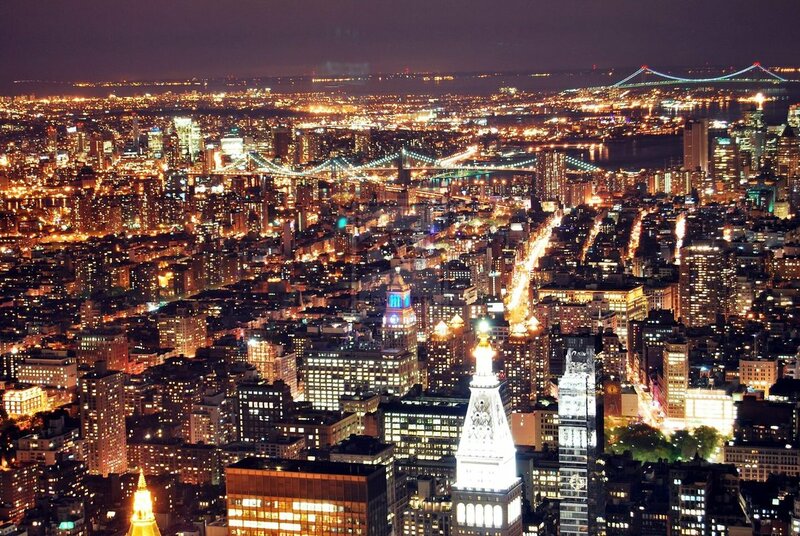 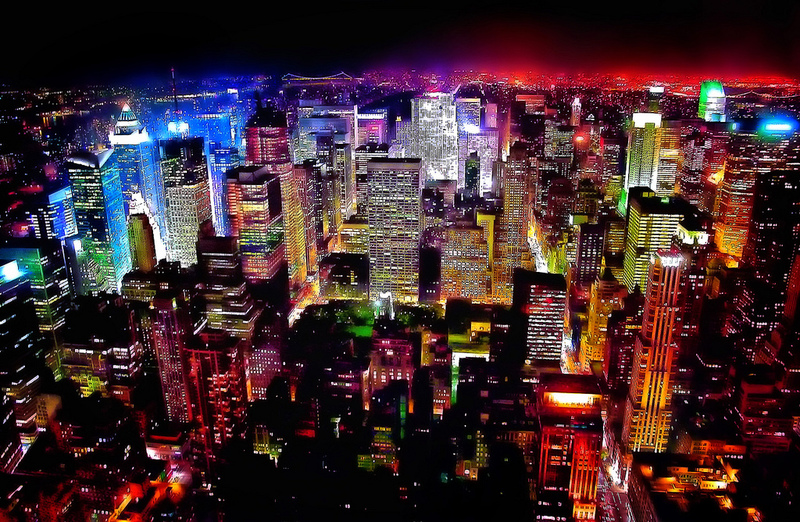 Attractions of NYC lights have made us showcase these amazing photographs of New York City at night, we hope these pictures will also inspire you to love this Urban City aswell!